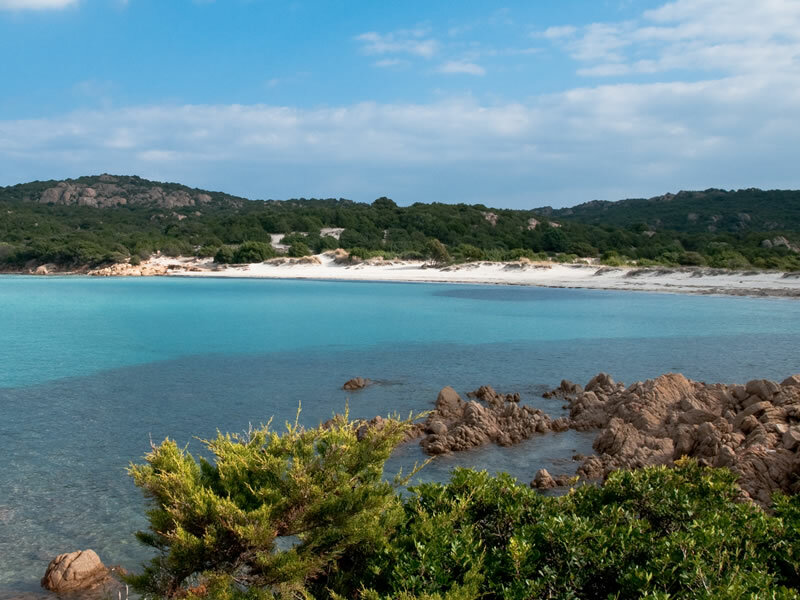 Hotel Parco degli Ulivi is ideally located within easy reach of the main places of interest of Costa Smeralda and the North-Western coast of Sardinia. 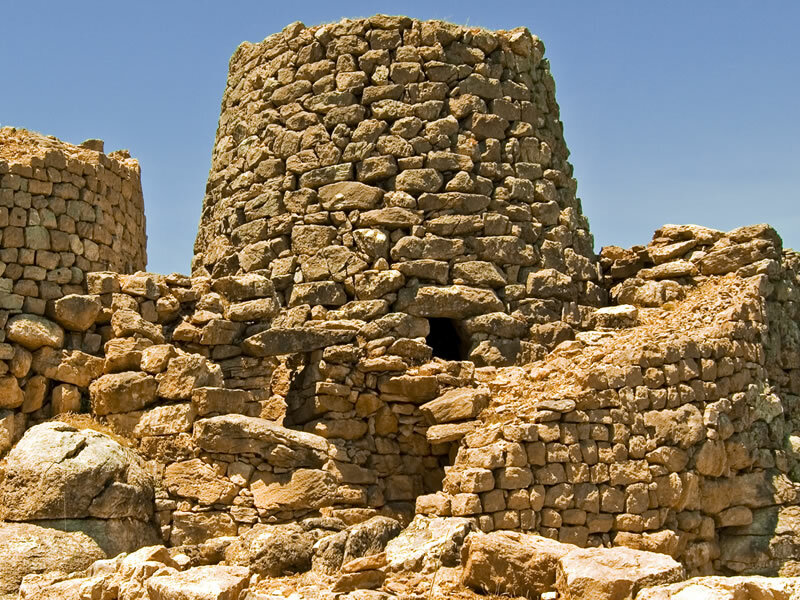 We are a mere 4km from the picturesque village of Cannigione and 15km from Porto Cervo, the undisputed “capital” of Costa Smeralda. Only 12km from the hotel you will find lively Baia Sardinia and the stunning Poltu Quatu resort. 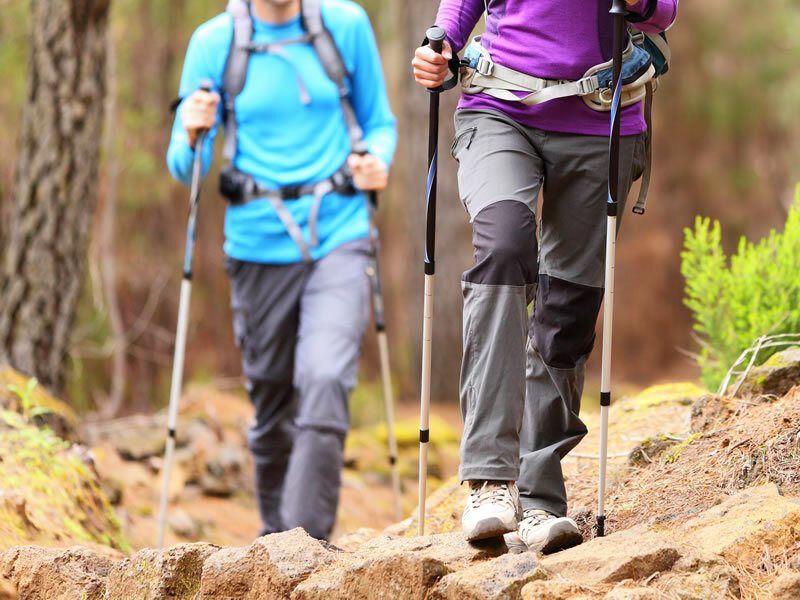 If you want to explore the inland countryside, the villages of Arzachena (2km) and Luogosanto are within easy reach. 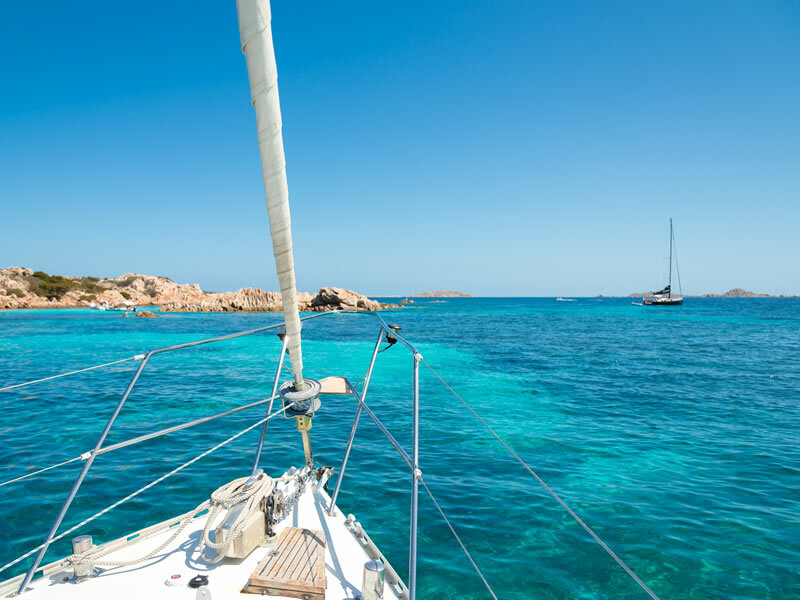 Northern Sardinia boasts one of the Mediterranean’s natural wonders: the Maddalena archipelago. With its 5,000 hectares of land and 13,000 hectares of crystal-clear seawater, it is home to many species of plants and animals. 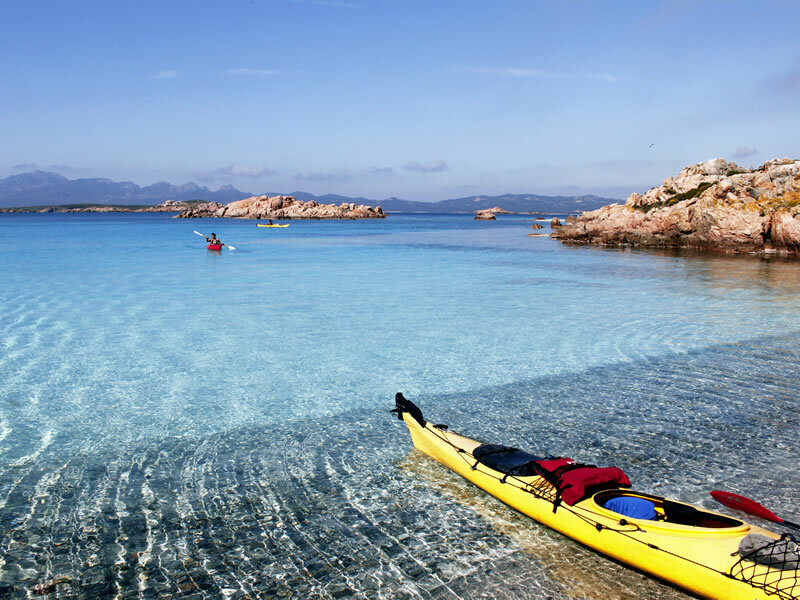 The unique natural wonder of the Maddalena archipelago can be reached by ferry, departing daily from Palau harbour. 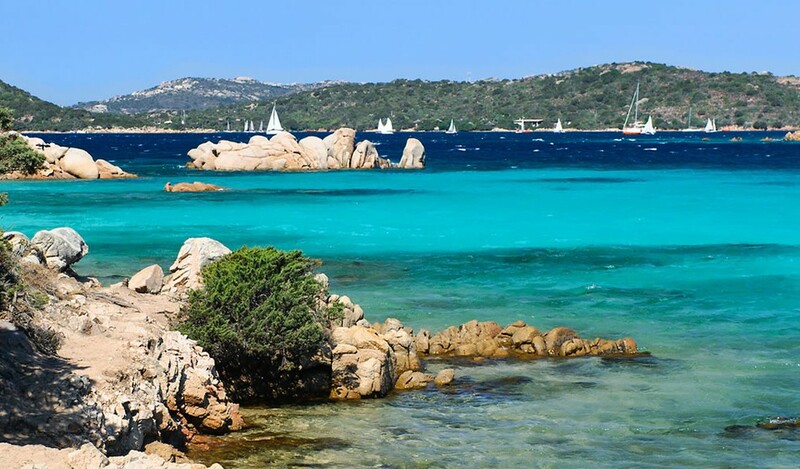 In less than 1 hour you will be able to reach the well-known town of Santa Teresa Gallura and take in its magnificent and famously unspoilt sceneries. 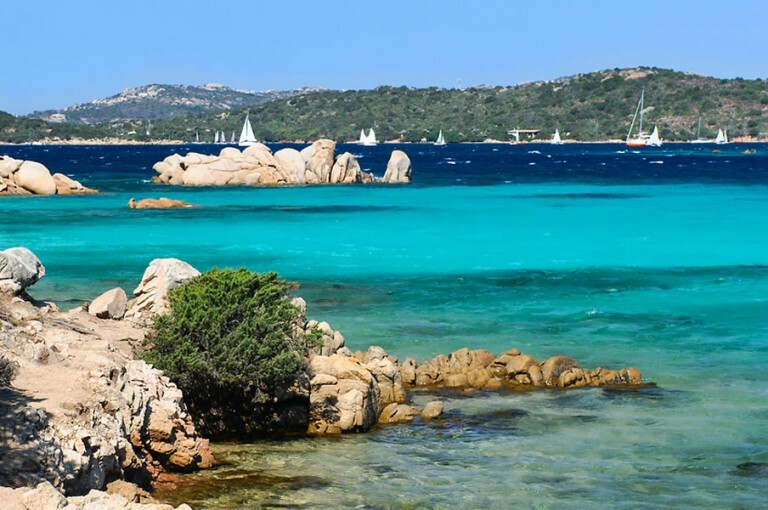 A mere 20-minute drive will take you to Porto Rotondo, mecca of the Italian and international jet-set. 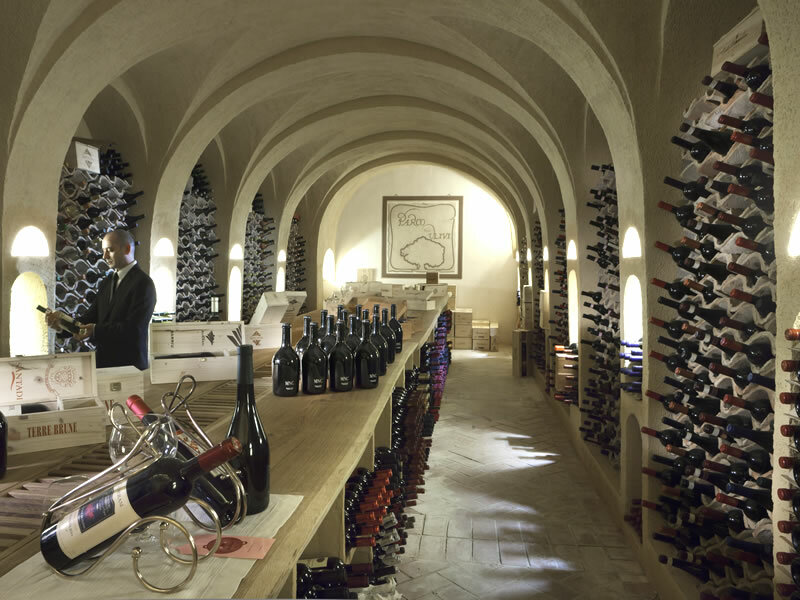 Last but not least, we recommend an excursion to the famous Tempio Pausania.